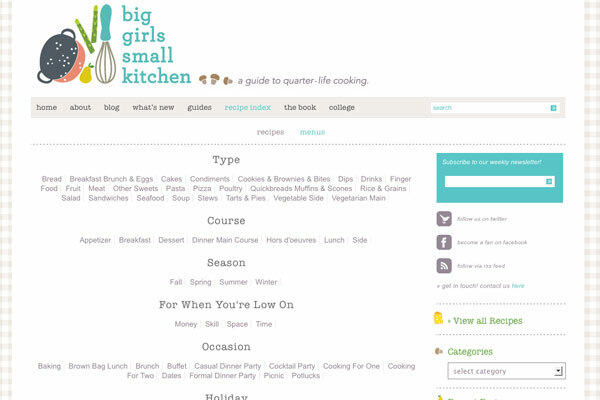 CMS development for the relaunch of local food blog Big Girls Small Kitchen. 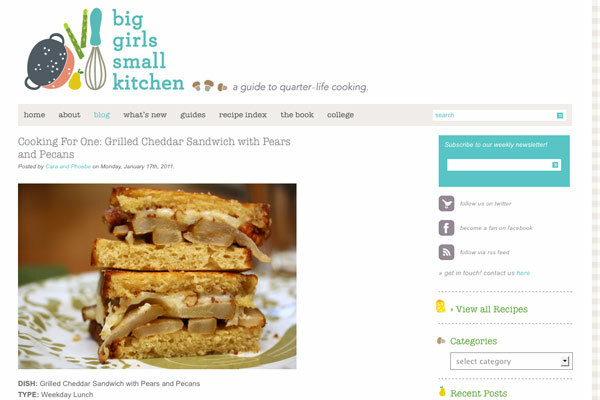 Project included advanced recipe and menu index, cross-referencing content across several tags and taxonomies, blogger migration, recent post slideshows and modules, and archive module development. 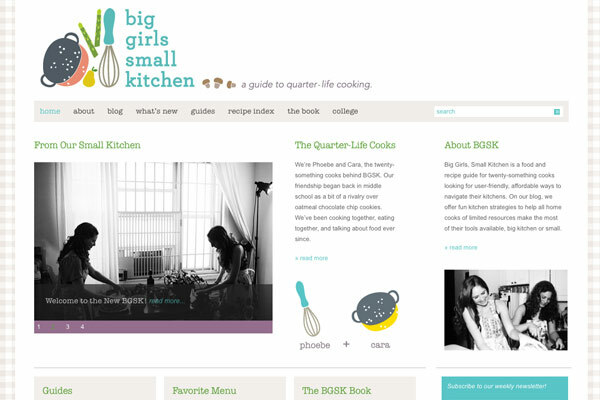 Design by Paperwhite Studio.